William Ewart Gladstone (1809-1898) was a statesman and four-time Liberal prime minister of Great Britain. He was one of the most dominant political figures of the Victorian Era along with being the desirous campaigner of many issues that included Ireland home rules. William Gladstone was born in December 1809 in Liverpool of England. He was of Scottish descent and was the fifth of the six children. He took his education at Eton and Oxford and later he was positioned as a debater, the main skill he used during his career in politics. Although he had a personal interest and also his father wished that he pursue his career in the church, he headed for politics. In 1832, Gladstone was elected to parliament at age of 23. He held a junior government position in Tory’s party. Then he joined Robert Peels Conservative cabinet in 1843. He became the chancellor of the exchequer in 1852, an official position he held up to 1855. He recovered the chancellorship from 1859 to 1866. He joined the liberals in 1859 and then became the head of the party in 1867. Gladstone became prime minister when the Liberals won the election of 1868. His government set up an education program of national elementary, prohibited the military commissions purchase and also appointed secret ballots. In 1873 Gladstone took over as a chancellor once more while being a prime minister. Gladstone resigned as a leader when his party loses its election in 1874. But he came back into fame by opposing the inadequacy of government actions in response to the Turkish massacres in the Balkans. Amidst the Liberal elections in 1880, Gladstone won a parliamentary seat in Scotland. He again became the chancellor of the exchequer and retook the Prime Minister’s office. 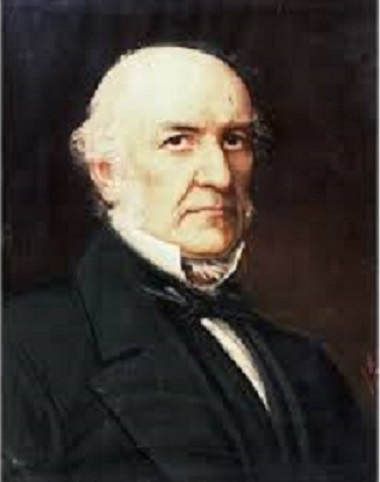 Gladstone undertook the change in voting and reform in Ireland. He successfully passed an order to disestablish the Ireland church and implemented the Irish Land Act to manage the unfair actions of landlords. But later he was defeated on an Irish University Bill that proposed an opening of the new university in Dublin for Catholics and protestants. Gladstone third term in 1886 and a fourth term from 1892 to 1894 as a prime minister were dominated because of his crusade rule in Ireland. In 1886 his first home rule bill parted the Liberal party and was rejected. His other bill in 1893 was rejected by the House of Lords. He resigned in 1894 as he found himself odd with his cabinet. He died due to cancer in May 1898 and was grounded in Westminster Abbey. He passed the “The Corrupt Practices Act ” in 1883 which stated the amount of money spent by politicians during campaigning of elections. This was a major step that reduced the corruptions in British politics. Mediocrity is now, as formerly, dangerous, commonly fatal, to the poet; but among even the successful writers of prose, those who rise sensibly above it are the very rarest exceptions. 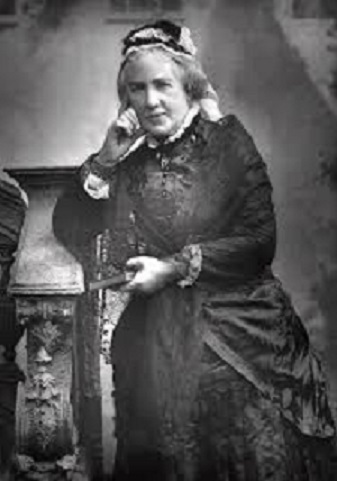 Catherine Glynne Gladstone(1812-1900) was the wife of William Ewart Gladstone from 1839 to his death. Her father was an Earl who died when she was three and hence she with her two siblings were raised by their mother. Catherine met Gladstone through her brother who represented Flint as a Liberal MP in 1834 and married in 1839. The couple bore 8 children together. After a long courtship period, Gladstone praised her by words that she always twinkles. Society noticed that a profound intelligence was shown by her beauty. She disliked fashion, politics and social gatherings but she loved to be present in the mainstream actions. Her primary concern was to support the poor especially those that suffered from cholera, starving girls of mills and other homeless orphans. She brought the concept of free healing homes for the poor which helped to strengthen the laws for the poor. She approached Gladstone’s friend for financial support to maintain her “Genius” for charity purpose. In exchange, she helped them to find places for women who were forced to prostitution because of poverty and were rescued by her husband. Catherine died on 14th June in 1900.